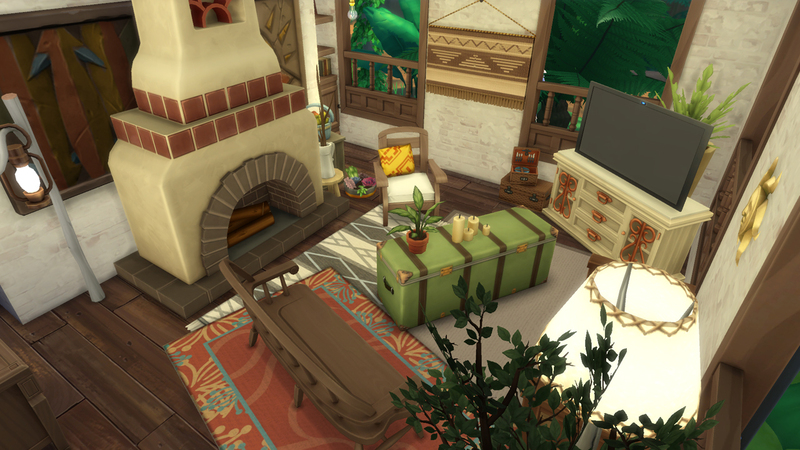 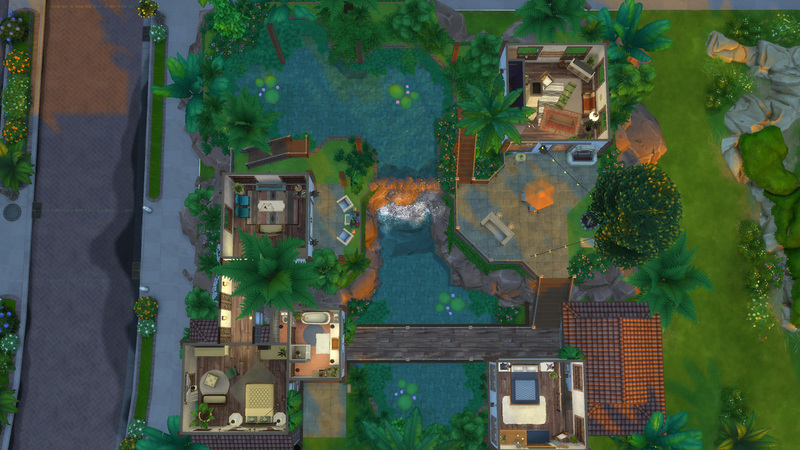 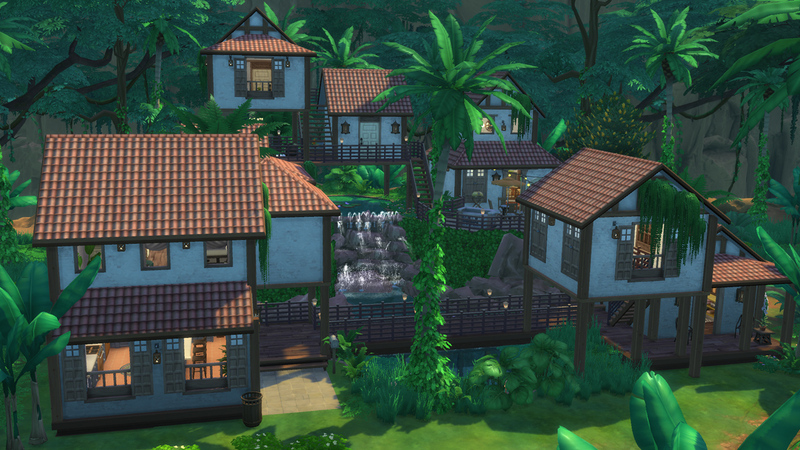 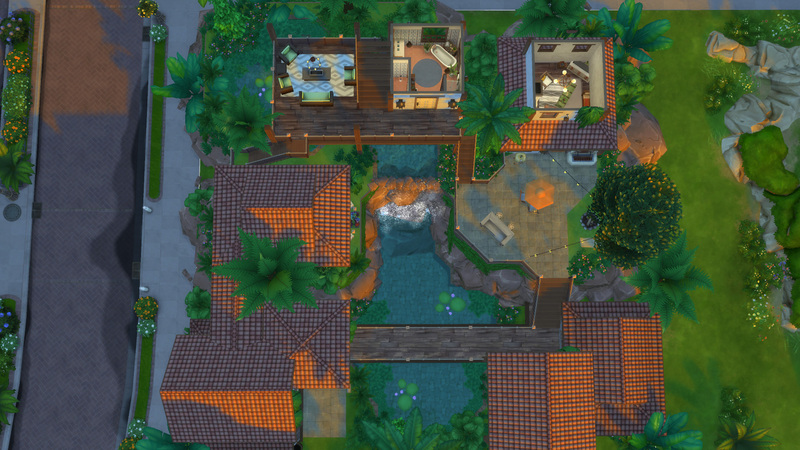 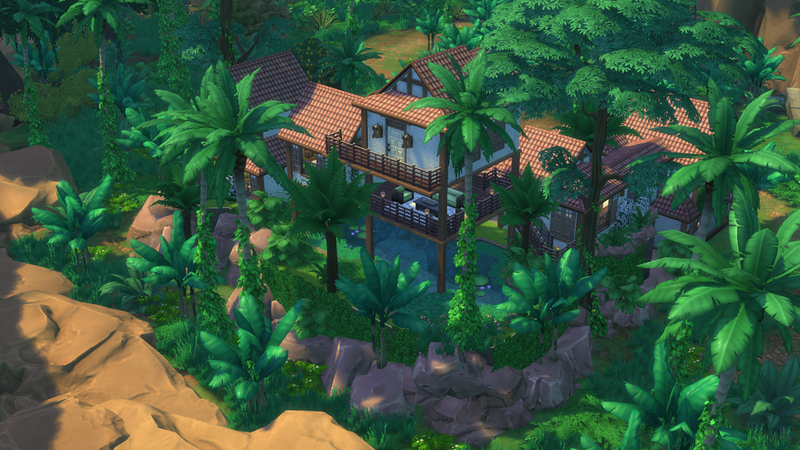 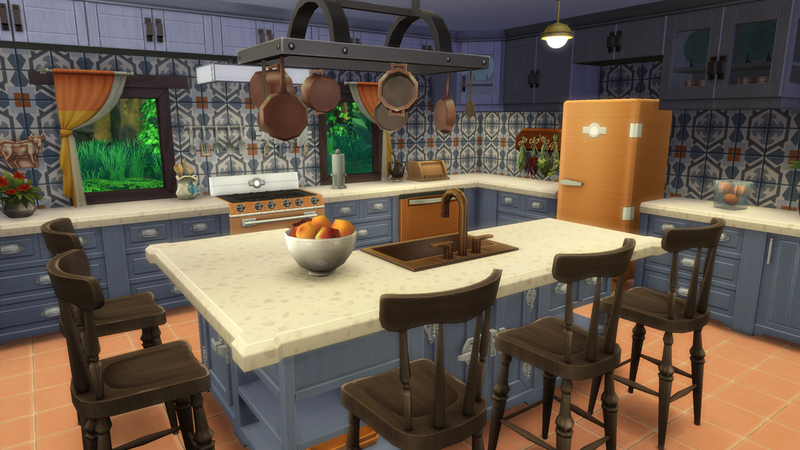 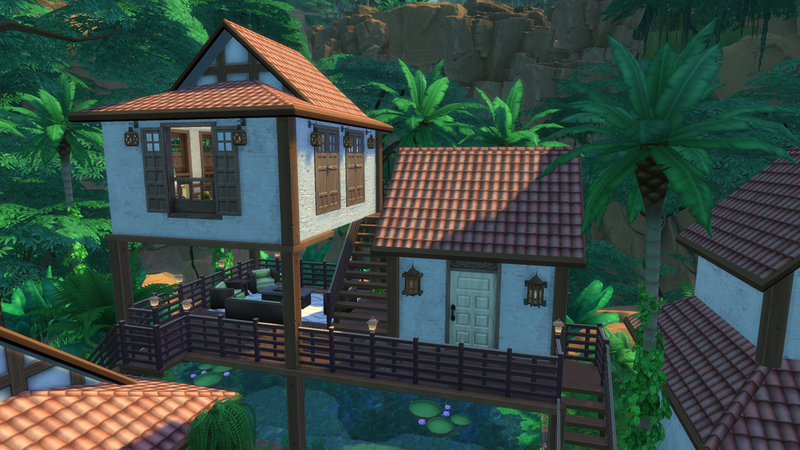 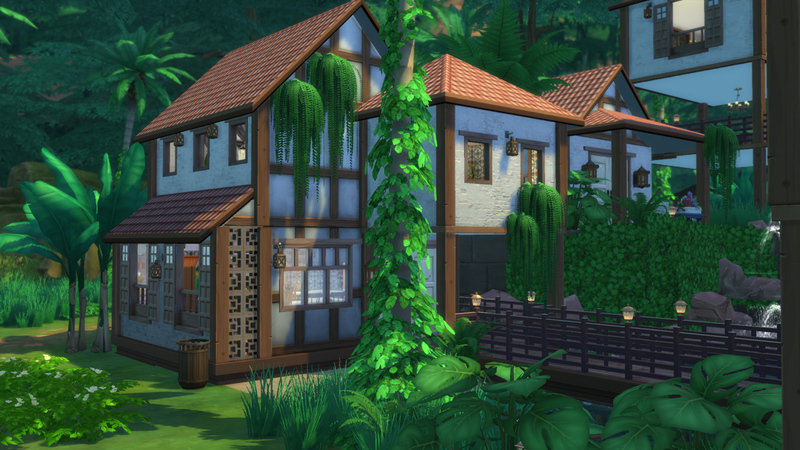 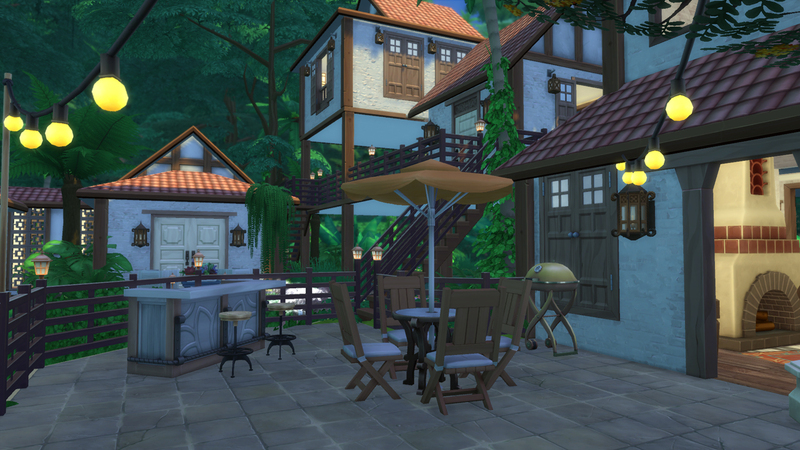 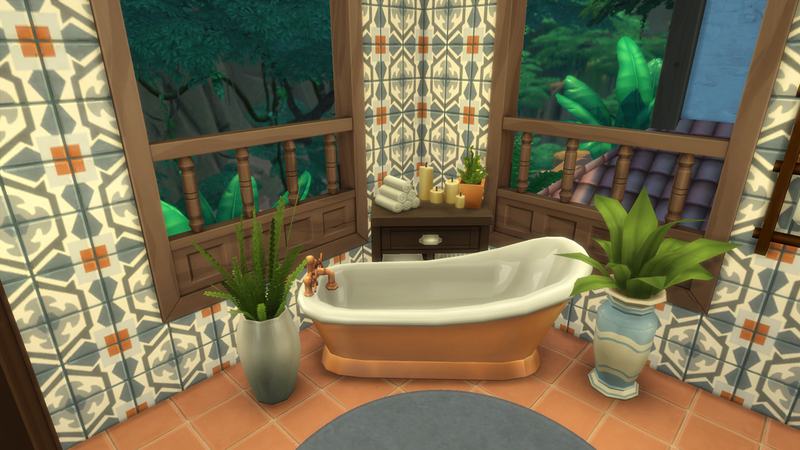 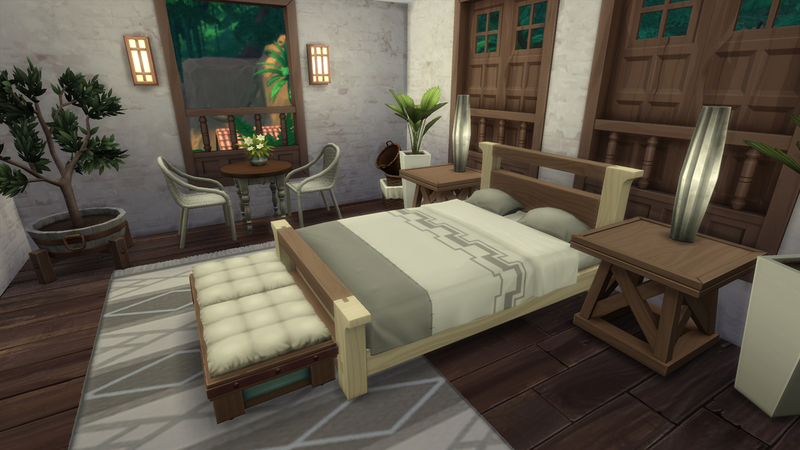 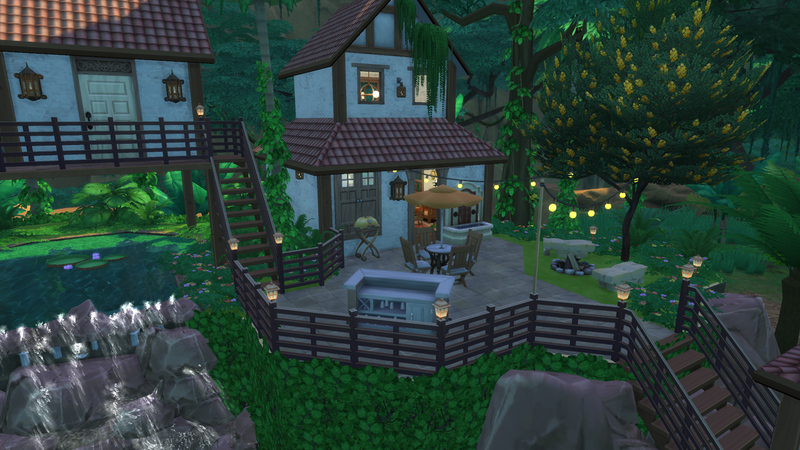 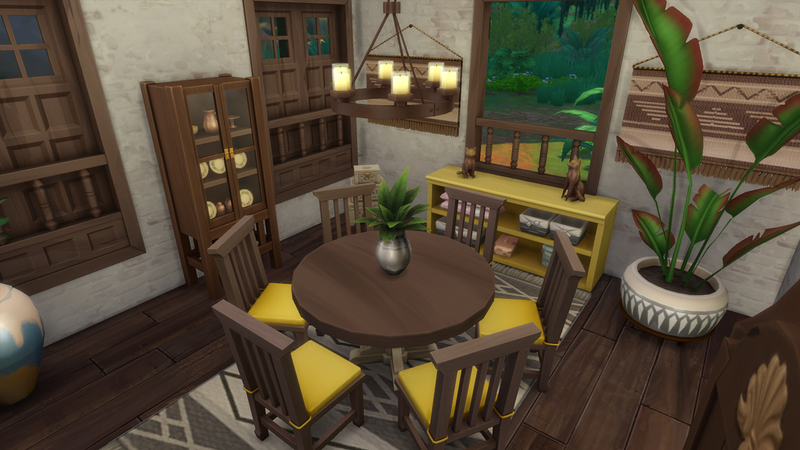 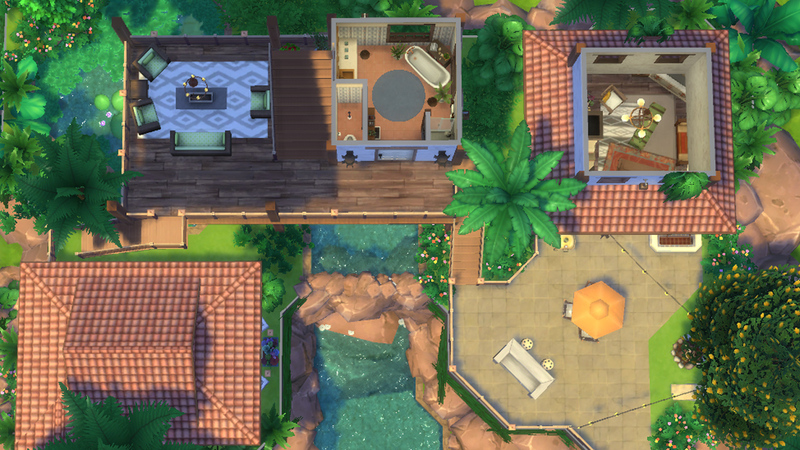 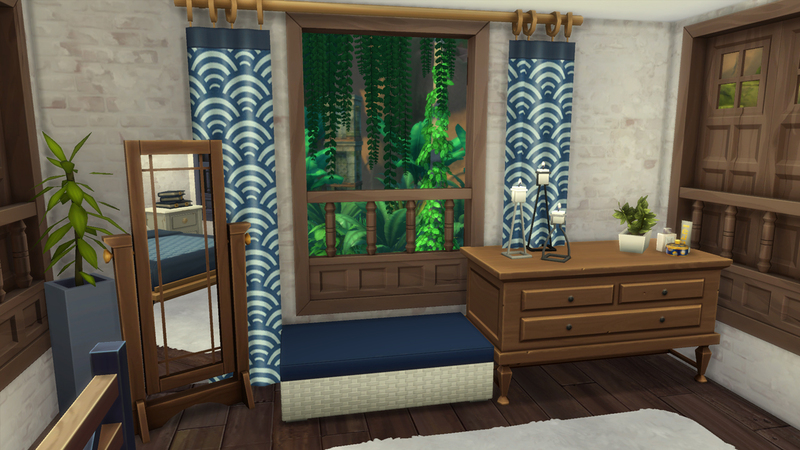 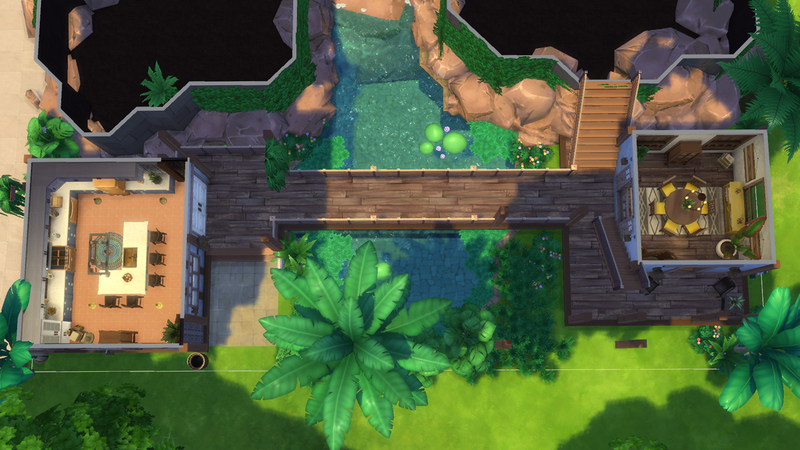 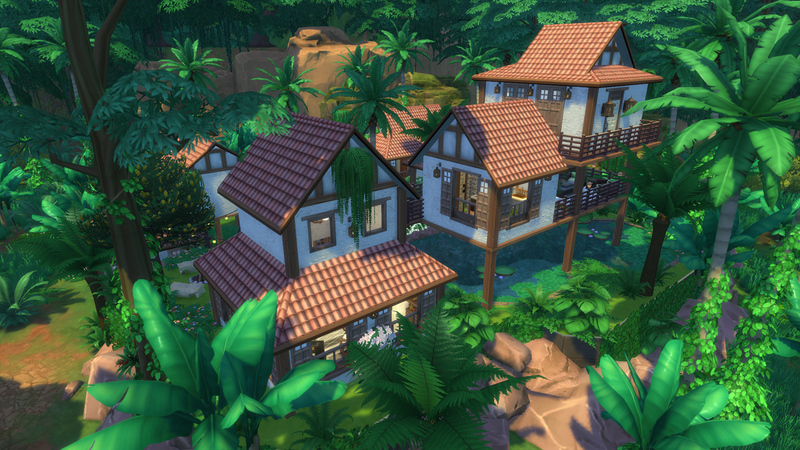 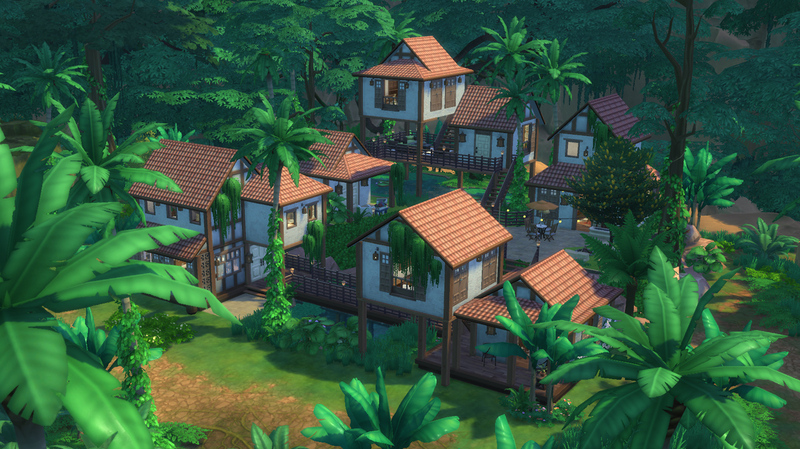 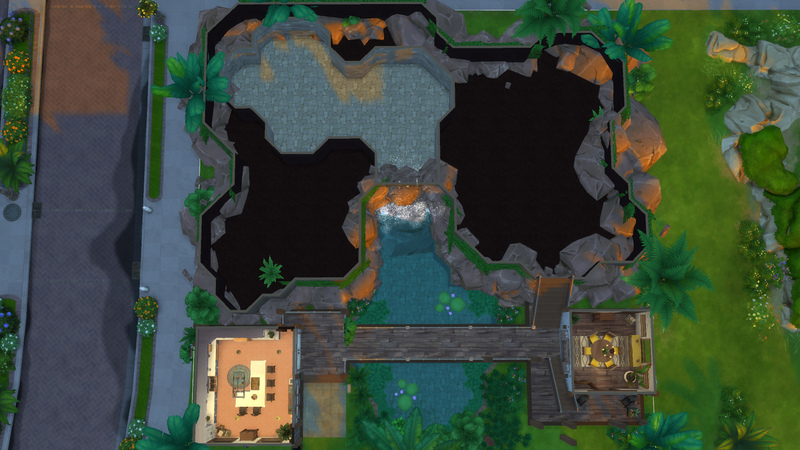 Enjoy becoming one with the jungle in this multi-tiered rental complex in Selvadorada. 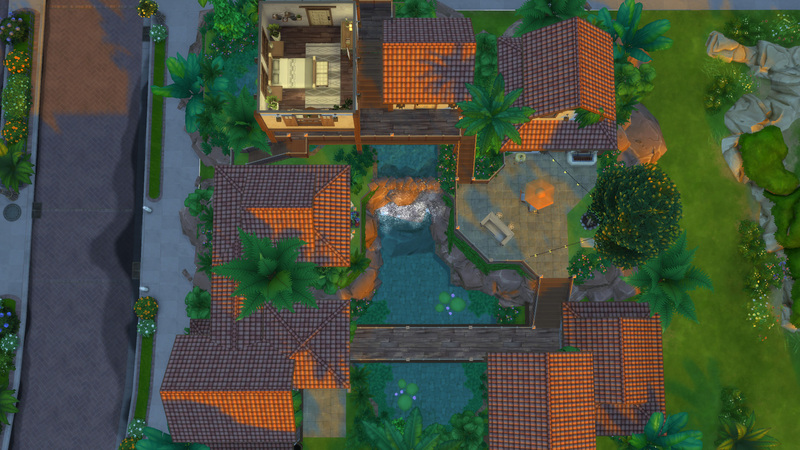 Featuring natural swimming pools, tons of outdoor living space and unique walkways joining all of the buildings. 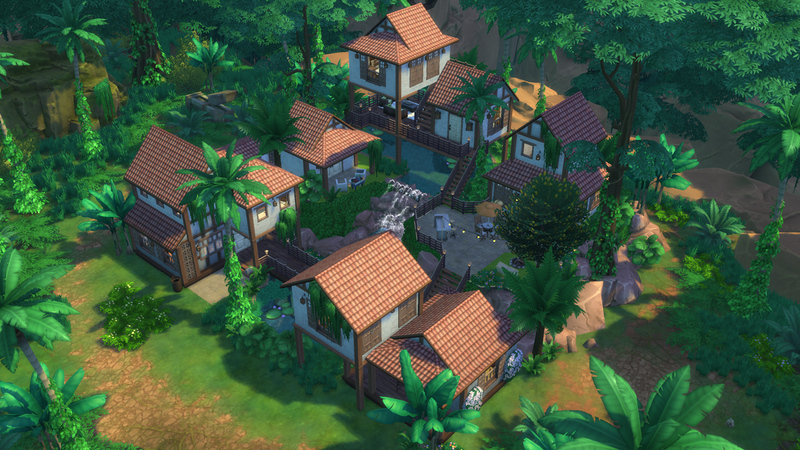 Experience this lot being built! 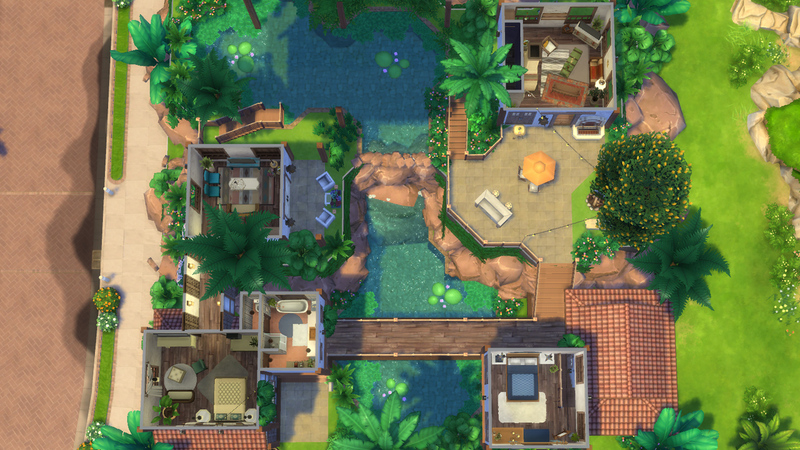 Download the .zip file and extract the contents to Documents\Electronic Arts\The Sims 4\Tray. 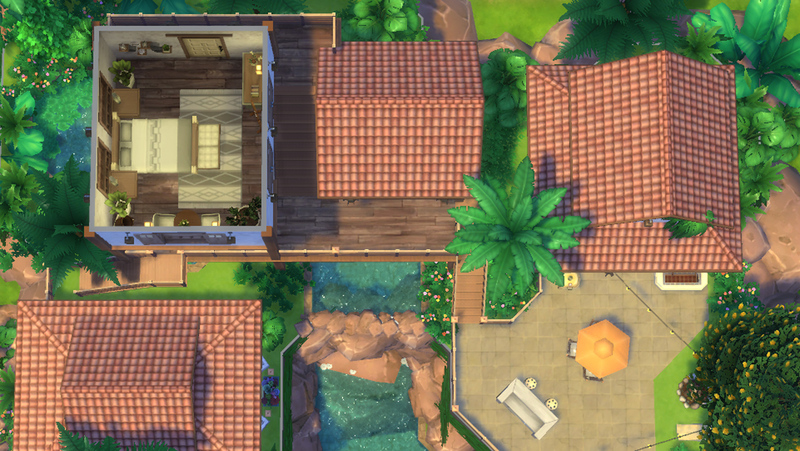 Make sure the individual files show up in this folder, NOT the .zip file or a folder containing the files.